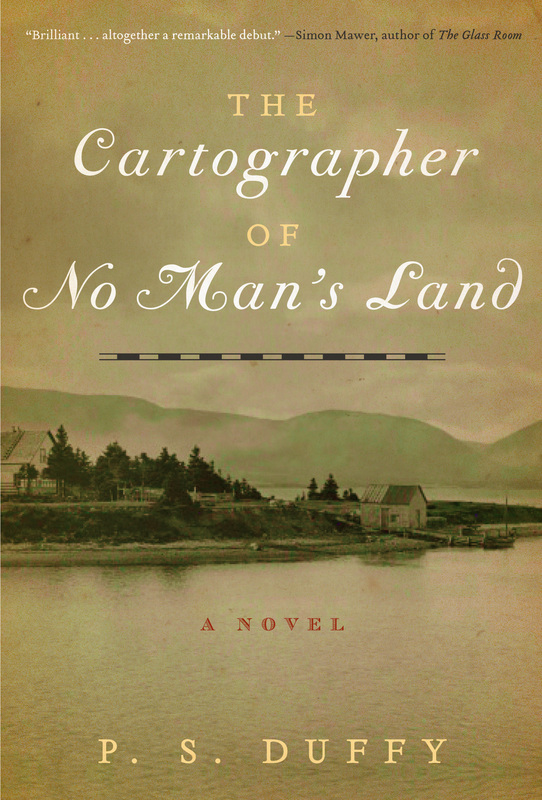 “The Cartographer of No Man’s Land” is 2018 One Book, One Community pick! In partnership, the Fargo Public Library, Moorhead Public Library, West Fargo Public Library, Concordia College’s Carl B. Ylvisaker Library, Minnesota State University Moorhead’s Livingston Lord Library, North Dakota State University Libraries and the Historical and Cultural Society of Clay County are pleased to announce the 2018 One Book, One Community selection “The Cartographer of No Man’s Land” by P.S. Duffy. Set during World War I and centered on the themes of family, friendship, and sacrifice, Duffy’s book examines how peoples’ lives are forever changed in wartime whether on the battlefield and or at home. This year’s One Book, One Community reading project launches in late September and features several events including a community book discussion, film screenings, cultural exhibits and other engaging programs. This year’s One Book, One Community project will finish with two events with the author on Thursday, Oct. 25. Duffy will speak at an invitation only, informal “Tea with the Author” event at the Moorhead Public Library in the afternoon. Later that evening, she will take the stage for an author presentation and book signing at the Knutson Campus Center Centrum (901 8th St. S.) on the campus of Concordia College. This event is free and open to the public. This is the seventh year of the One Book, One Community reading project in the community. The project centers on the community-wide reading of a single book and is dedicated to creating a shared conversation along with a range of related events and activities for residents of all ages.